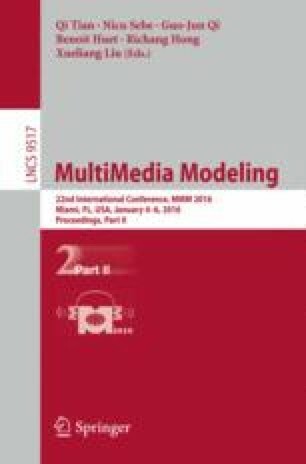 This paper introduces iAutoMotion, an autonomous video retrieval system that requires only minimal user input. It is based on the video retrieval engine IMOTION. iAutoMotion uses a camera to capture the input for both visual and textual queries and performs query composition, retrieval, and result submission autonomously. For the visual tasks, it uses various visual features applied to the captured query images; for the textual tasks, it applies OCR and some basic natural language processing, combined with object recognition. As the iAutoMotion system does not conform to the VBS 2016 rules, it will participate as unofficial competitor and serve as a benchmark for the manually operated systems. This work was partly supported by the Chist-Era project IMOTION with contributions from the Belgian Fonds de la Recherche Scientifique (FNRS, contract no. R.50.02.14.F), the Scientific and Technological Research Council of Turkey (Tübitak, grant no. 113E325), and the Swiss National Science Foundation (SNSF, contract no. 20CH21_151571).